facilities management from BOSS NOVUS . . . . . . the professional’s choice! 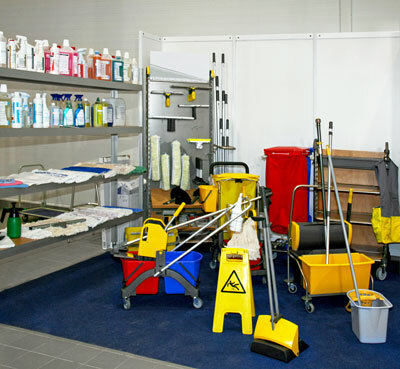 Typically catering, janitorial and facilities management supplies are often purchased from several different suppliers. Occasionally staff are even sent out to the supermarket or cash and carry costing both time and money. Appointing one supply partner dramatically reduces hidden costs from your ordering process. We have years of experience in supplying a single source solution providing a full range of supplies with a personal flexible service ensuring your business runs smoothly.